It’s an exciting time in gut health. Everyone is talking about their microbiome these days. There’s so much information available about how to improve digestion and how to get more good gut bacteria. There’s also a number of ways you can test your gut to see if anything could be out of balance. This is an important first step in determining your gut health. 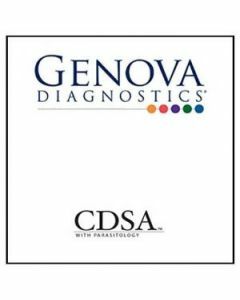 That’s right, I’m talking about an at home stool test. 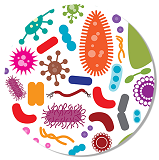 The demand for probiotics has increased by leaps and bounds in the past five years making probiotics the number three most commonly used supplement. Sales for fermented foods, kombucha, yogurt, kefir and probiotic fortified products have become one of the fastest growing markets for grocery store and health food retailers. It seems everyone is trying to get more good gut bacteria. One thing that’s often overlooked is finding out what bacteria you currently have in your gut. 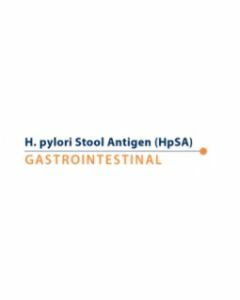 The most important first step in identifying what’s going on in your gut is to take a stool test. 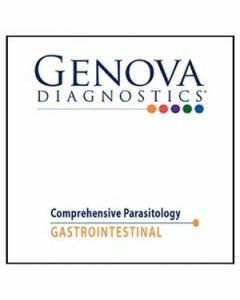 Thankfully there is a number of good test on the market that can inform you about your gut and help you uncover some reasons why you may be experiencing digestion problems. 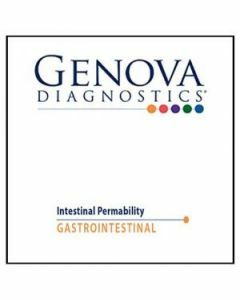 We recommend Genova Diagnostic Tests to uncover any GI problems and evaluate nutritional deficiencies. Do you sometimes feel bloated, gassy or have stomach pains after eating? It could be over indulgence or one too many holiday cookies, but, it could also be your bodies way of telling you that you need to do some further investigation. If one or a combination of these symptoms occurs fairly regularly, it warrants further investigation. 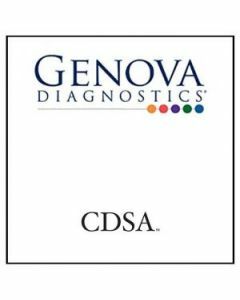 Taking an at home test is an easy, non-invasive way to detect if there are imbalances in gut bacteria, parasites or even a yeast overgrowth, commonly known as Candida. It’s so easy to do. 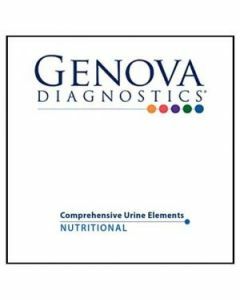 What Does an At Home Stool Test Help You Determine? For a complete listing of all the tests we offer click here. Our favorite for comprehensive gut analysis is the Genova Lab Comprehensive Digestive Stool Analysis CDSA and Parasitology 2.0. 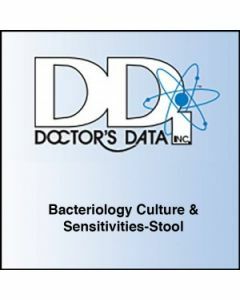 Another great test from Doctors Data is the Comprehensive Stool Analysis (CSA) w/Parasitology. Remember, your body may be trying to tell you that there’s a problem in your gut. Take note of your symptoms and don’t delay. Chronic discomfort, excessive gas, and bloating don’t have to be a regular part of your life. Take the home test today to find out more about what’s going on in your gut.